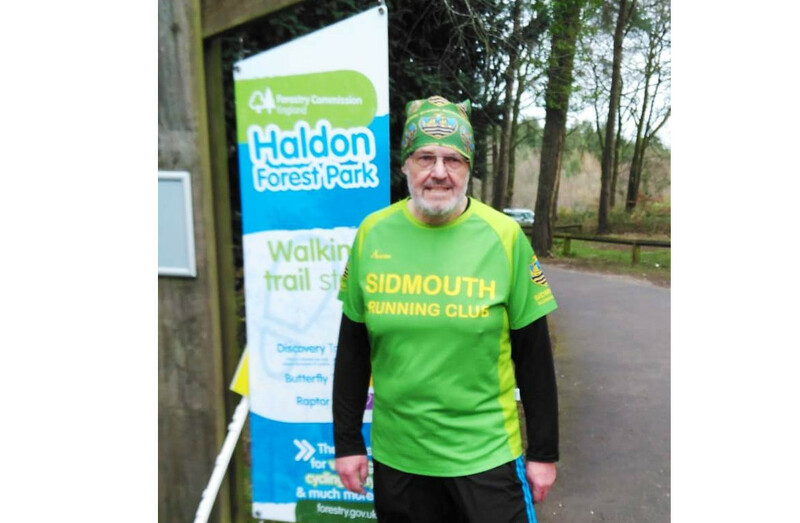 A massive well done and round of applause for David Skinner, who on Saturday the 16th of March, returned to his local and favourite venue Killerton Park to do a landmark Parkrun. 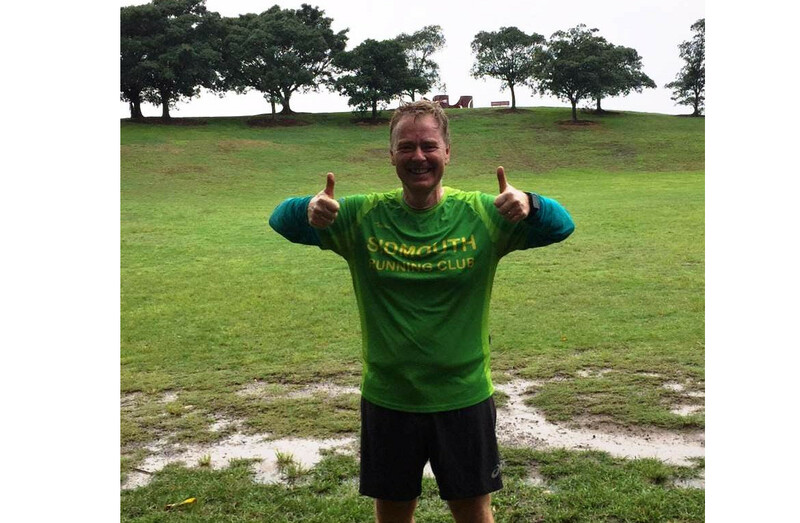 He turned up suitably attired in SRC colours with some extras for good measure and completed his 100th Parkrun. Also on Saturday, the Mighty Green Parkrun Group met at The Quay for the Exeter Riverside event. 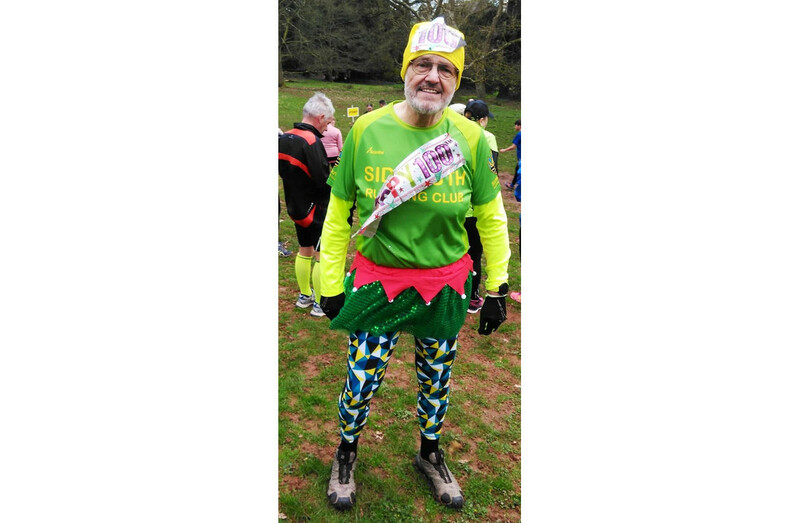 Chris Day-Kerry was not running as he has an injury, but turned out to help marshal along the course and a six month pregnant Jess Daer ran the course. 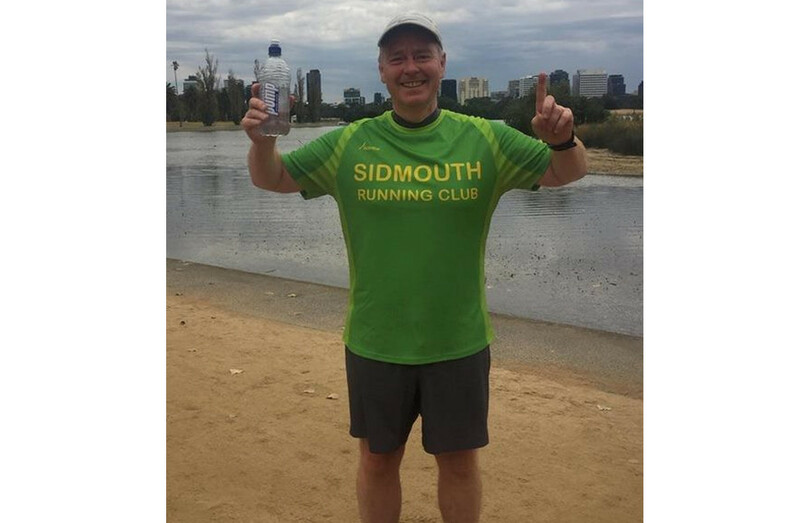 Results: Jack Saunders 21m33s, Greg Ward 23m53s, Rob Edwards 23m55s, Sarah Clapham 25m39s, Karen Farnham 26m27s, Christine Farnham 26m28s, John Sharples 26m29s, Jessica Daer 34m51s.